BAD is pro-apoptotic member of the Bcl-2 family of proteins. BAD exerts its pro-death function by binding to anti-apoptotic Bcl-2 members such as Bcl-2 and Bcl-xL and blocking their pro-survival function. 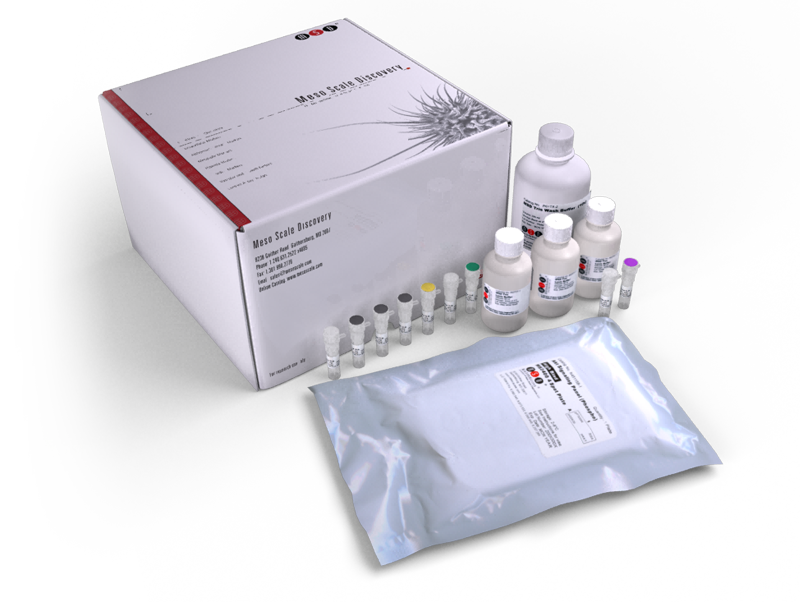 This kit provides assay-specific components for the quantitative determination of total BAD in human and non-human primate whole cell lysates. A novel peptide, colivelin, prevents alcohol-induced apoptosis in fetal brain of C57BL/6 mice: Signaling pathway investigations.